What are the most common mistakes you’re making in content writing? Don’t say you’re not making mistakes. That cannot be. Even the best writers in the industry face writer’s blocks. They become unmotivated to complete articles on boring topics. When they push themselves through the article without finding inspiration first, you can notice that in their tone. The content is lifeless, and you were used to reading amazing work by the same writers before. Hey; it happens. We’re only human. However, it’s still important to do our best to become better content writers. Without effort and determination to get better, we’ll only get worse. That’s not something we want to happen, is it? So what exactly are you doing to get better at content writing? Are you taking an online course? Maybe you’re writing daily entries in a personal journal, so you can maintain the habit of daily writing. 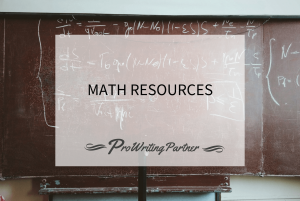 Maybe you’re exploring new topics and learning things on a daily basis. That’s all good. But, what are you doing to improve your current abilities to write content? It’s a very specific issue that requires a different approach. First, you have to identify the flaws. Then, you can work on their improvement. 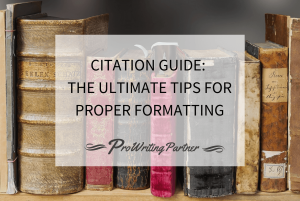 ProWritingPartner gives us a starting point with this infographic. 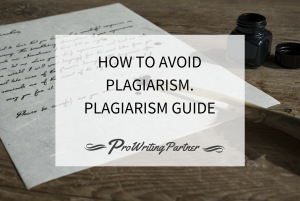 It’s about the most common mistakes that writers make when trying to produce online content. For your content to be successful, it has to engage the audience in the right way. Even if you’re promoting something, it mustn’t be obvious. You’re always writing with your reader in mind. You want them to get some kind of value from this article. 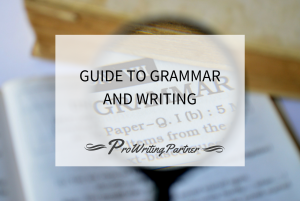 If you offer a piece full of grammar mistakes, you’re not achieving your goals. 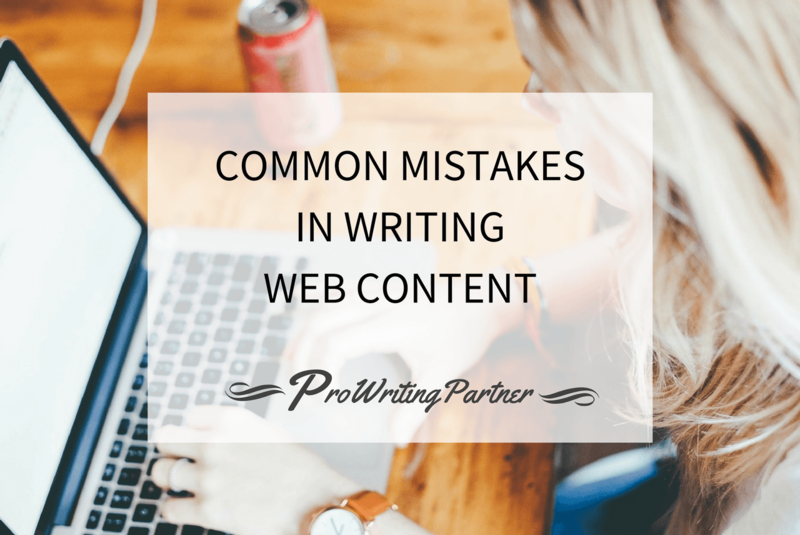 So what are the most common mistakes in content writing? The first serious mistake is the inability to go through a writer’s block with success. The audience can notice when your writing is forced. They know when you skip the lengthy research process and rush through the article. Rest assured: they are not happy for that. Not knowing who your readers are is another great flaw. When you’re producing content for the online audience, your first goal is to connect with them, so you can drive them towards an action. If you’re not aware of their interests and preferences, you’ll fail to make that connection. If the connection fails, the whole piece of content will be a total failure. Hey; don’t be bugged if you notice some of these mistakes in your own work. It’s a good thing! You’ll know what to improve. That alone is enough to become a better writer. Now check this infographic to see what the other common mistakes in content writing are.